Uganda currently hosts almost 1.4 million refugees, with more than 1 million who fled South Sudan. Beyond this massive displacement into northern Uganda, many settlements in the southwestern part of the country are also seeing steady influxes of refugees from the Democratic Republic of Congo (DRC), Burundi, Rwanda, and elsewhere. While the refugee response faced a 348.7 million USD budget shortfall in 2017, humanitarian actors need to have a better understanding of needs and gaps across Uganda, in order to prioritize the limited funding available. To shed light on the refugees’ most critical needs, REACH, in partnership with the UNHCR, collected multi-sectoral data in 17 settlements. Data was collected through focus group discussions, key informant interviews, and partner questionnaires. Overall, REACH identified education as one of the refugees’ biggest needs across Uganda. Findings show that secondary school-aged refugees are least likely to be enrolled in school, as refugee families cannot afford the high tuition costs due to their limited livelihoods opportunities. Young girls in particular drop out of school, with commonly reported early marriage and pregnancy. Refugees in Uganda also consistently reported water and sanitation issues as a primary concern, as well as problems in accessing food and health services. In most settlements, the average amount of water is less than the recognized UNHCR standard of 20 litres per person/day, while reductions in food assistance have been in place since August 2016 for refugees who arrived prior to July 2015. Households frequently highlighted limited plot sizes and environmental challenges as barriers to cultivate enough crops to supplement their small food rations. Additionally, most settlements lack sufficient health centres to meet the needs of the population, with some nutrition programmes failing to meet UNHCR/World Food Programme acceptable standards for defaulter and recovery rates. 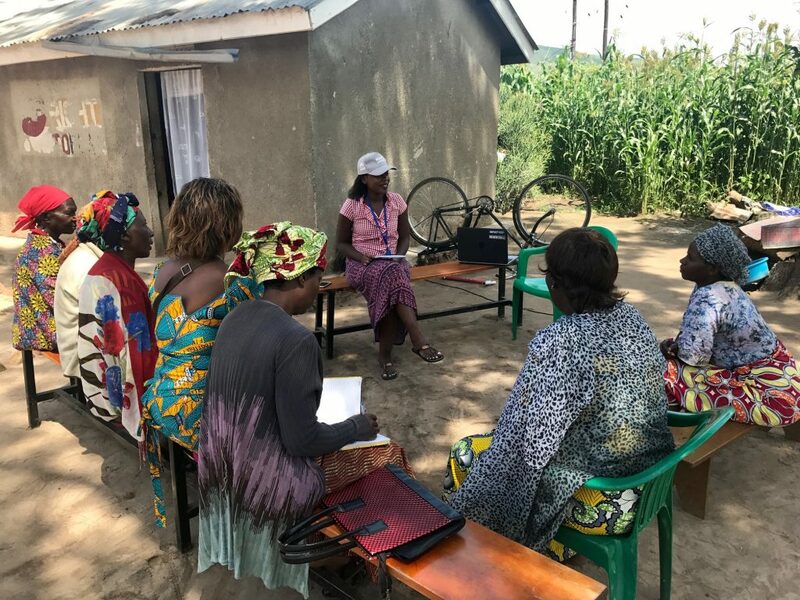 While many refugees across Uganda face similar challenges, refugees from DRC, Burundi, and Rwanda living in southwestern Uganda underlined protection concerns as a major issue. Women and girls, frequently mentioned experiencing assault, sexual violence, and intimidation, often while collecting firewood in host communities. On the other hand, South Sudanese refugees living in northern Uganda reported prioritizing emergency assistance such as basic services. By providing an overview of the varying needs across diverse refugee populations in Uganda, this REACH data is helping UNHCR, donor agencies, and humanitarian organisations prioritize service delivery. In the upcoming months, REACH will continue to assess the humanitarian situation to improve the understanding of critical needs and gaps across Uganda. Next → Next post: Niger: Protection in Diffa region – What about Niger’s host communities?